This will probably shock some of you, but I've never had a pop tart! 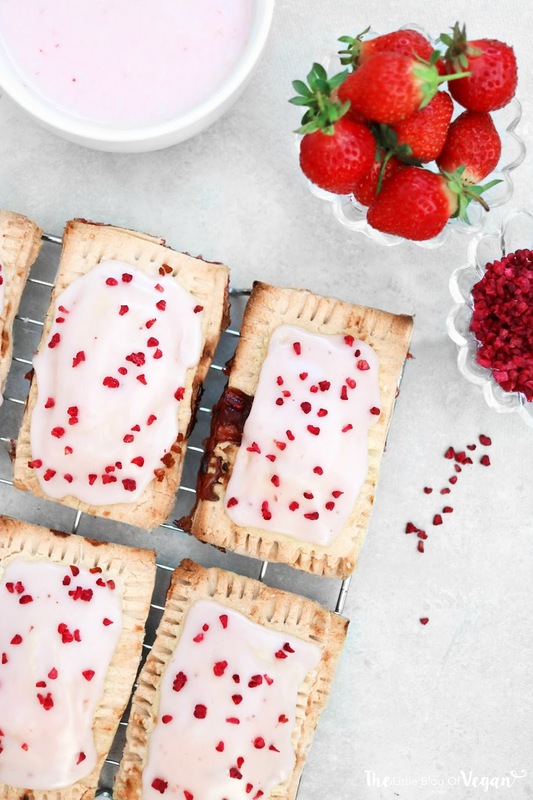 I've always seen pop tarts on Instagram, social media and on the shelves in supermarkets and really like the look of them, but as they aren't vegan...was'nt able to try them. 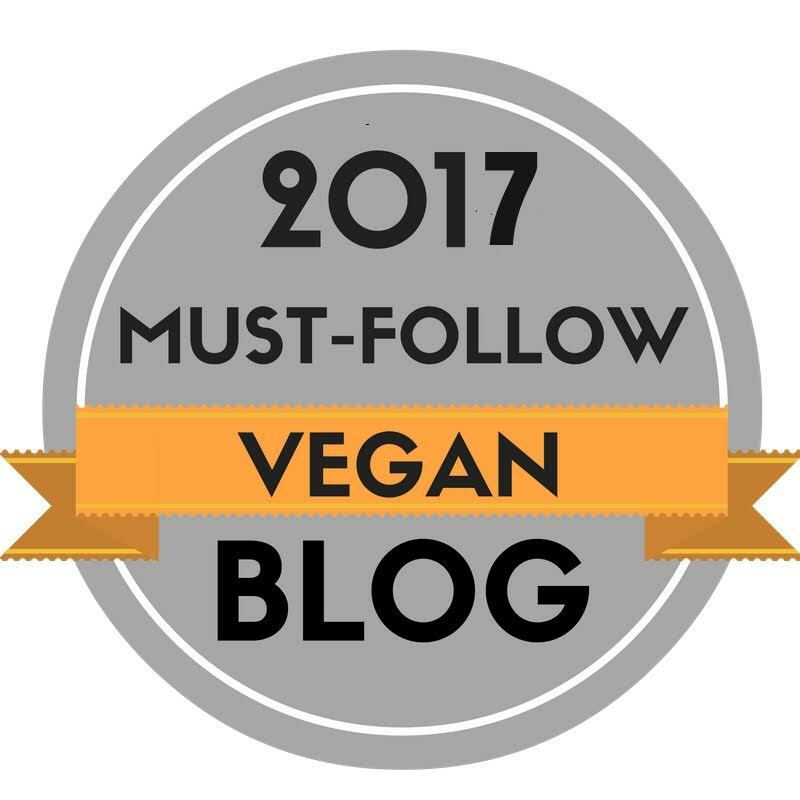 That being said, I wanted to make my own version which I could enjoy at home and is vegan as well as being gluten-free for everyone to enjoy! 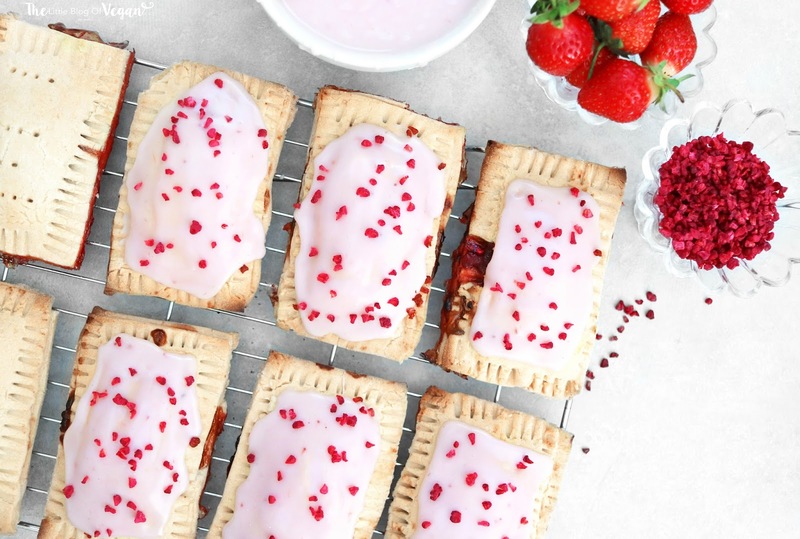 I came up with these scrumptious strawberry pop tarts with a strawberry jam glaze. They are perfect to enjoy for dessert or with a glass of almond milk. 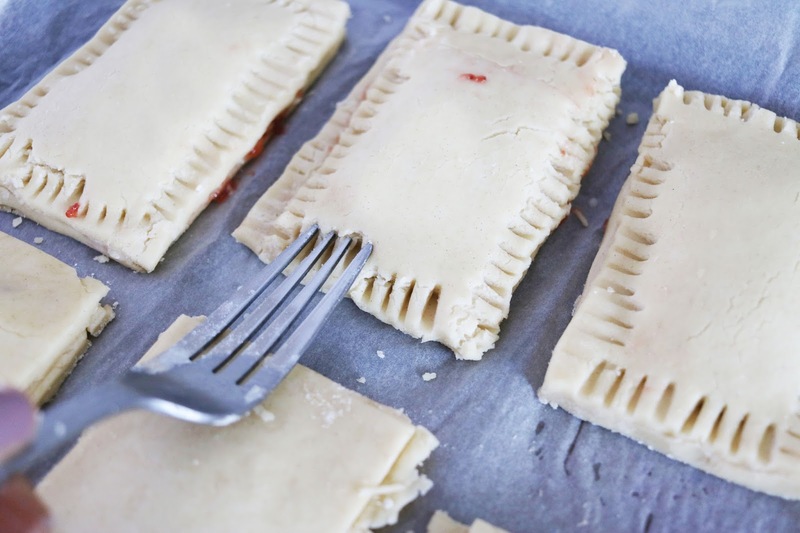 These pop tarts are surprisingly easy to make and taste delicious! 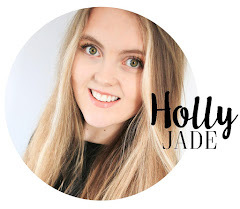 my sister says they are even better than authentic pop tarts which is amazing, as she loves them! 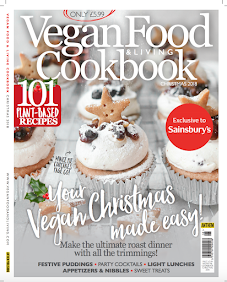 If you like pastry and fruits, this is a sweet treat for you, as well as being fun to make! 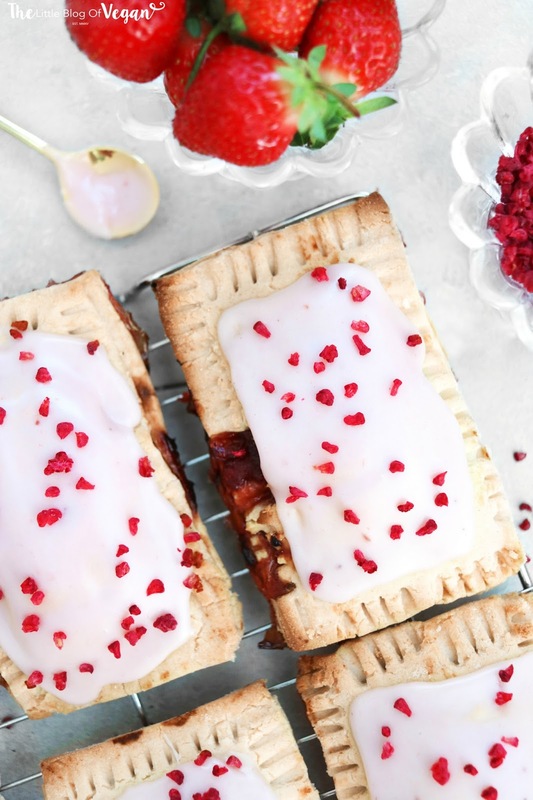 I'll be making these poptarts again for sure! 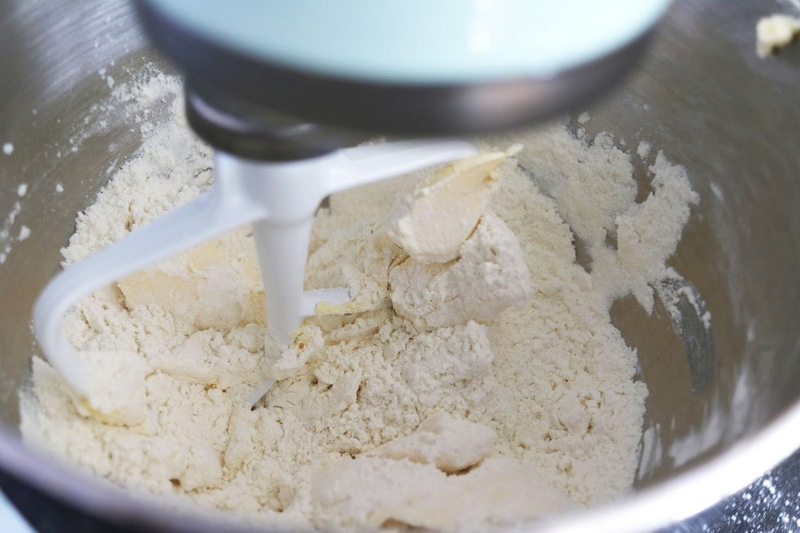 Step 1- In a food processor/stand mixer add the flour, butter, water, vanilla extract, sugar and salt and mix until combined, don't overmix! 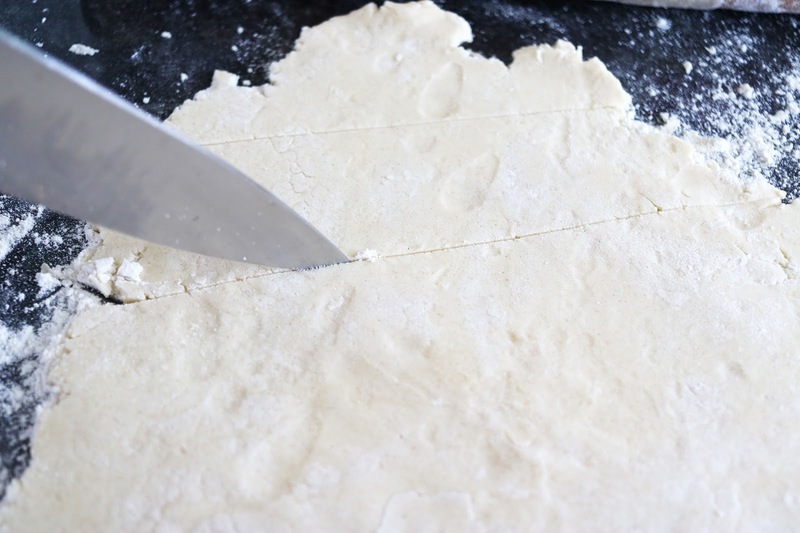 Step 5- Place the individual squares onto the lined baking tray and brush some dairy-free milk over the cut pastry square edges. 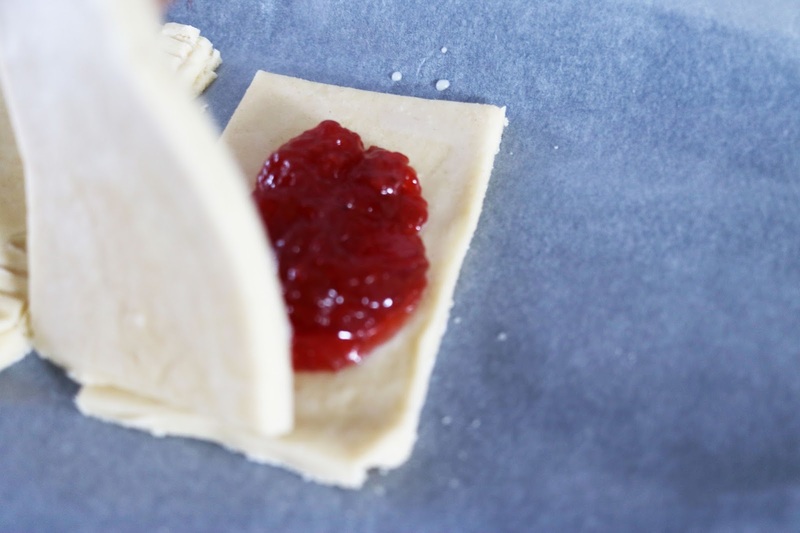 Step 6- Place a tablespoon of jam in the centre of each square, leaving around 1/4 inch to seal the edges, then top off with another pastry square. 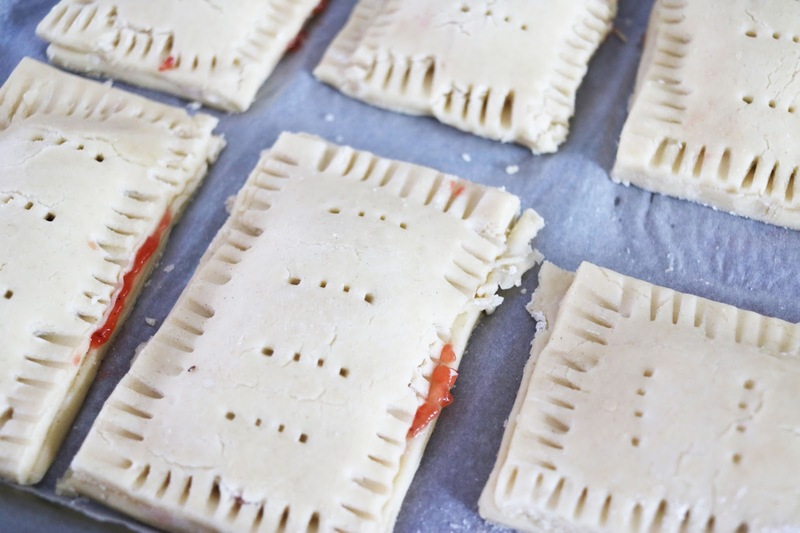 Step 7- Press the edges firmly together with a fork and prick the tops of the pop tarts for ventilation while baking. 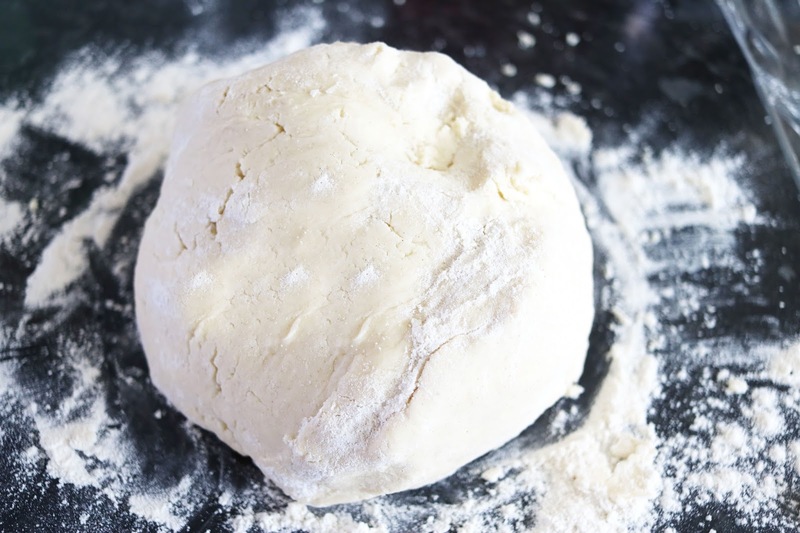 Step 8- Pop the pastries into the oven and bake for around 15-20 minutes, until golden brown. Step 9- Once baked, place the pop tarts onto a cooling rack and allow to cool fully before frosting. 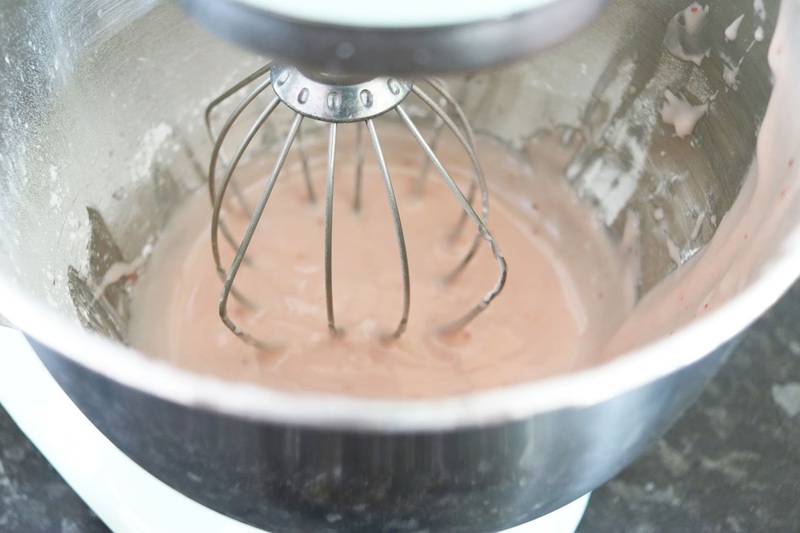 Step 1- Place the icing sugar, jam and strawberry flavouring into a bowl and mix, adding in a drop of pink food colouring and almond milk. Add as much almond milk as needed for a smooth and silky glaze. 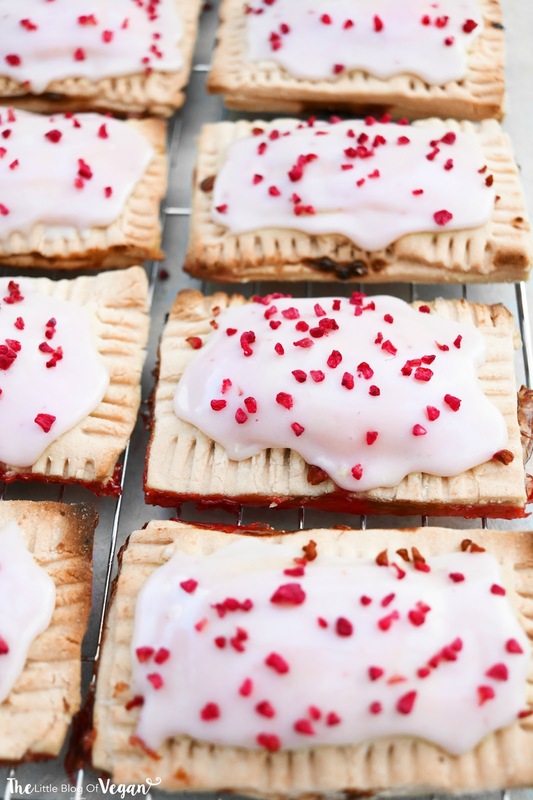 Drizzle over the pop tarts and decorate with a sprinkling of freeze dried strawberries. What is the strawberry flavor? Can I substitute it for more strawberry jam?